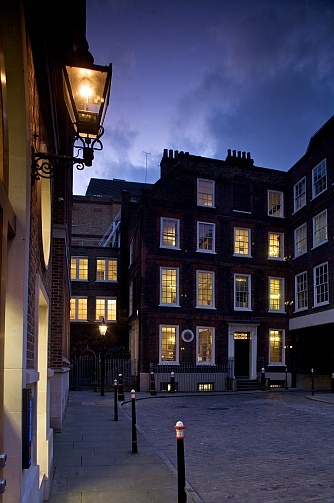 Dr Johnson's House runs a varied programme of events and exhibitions, ranging from staged performances to Curator's talks. There are special late night openings and open days, as well as concerts, lectures and some more quirky events. During the year there are also changing displays and regular temporary exhibitions to highlight objects from our collection and elsewhere, and to illustrate aspects of Johnson's life and times.